Imaging Technology News delivers industry news to nearly 35,000 purchase influencers in radiology, radiation oncology, women’s health and nuclear medicine departments at U.S.-based hospitals and imaging/oncology centers. 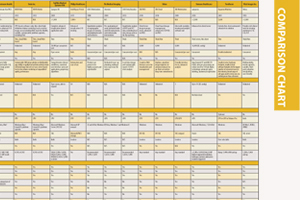 In addition to commanding the biggest share of market, ITN, with its detailed product comparison charts, is the resource buying team members use for specifying, recommending and authorizing technology purchases. 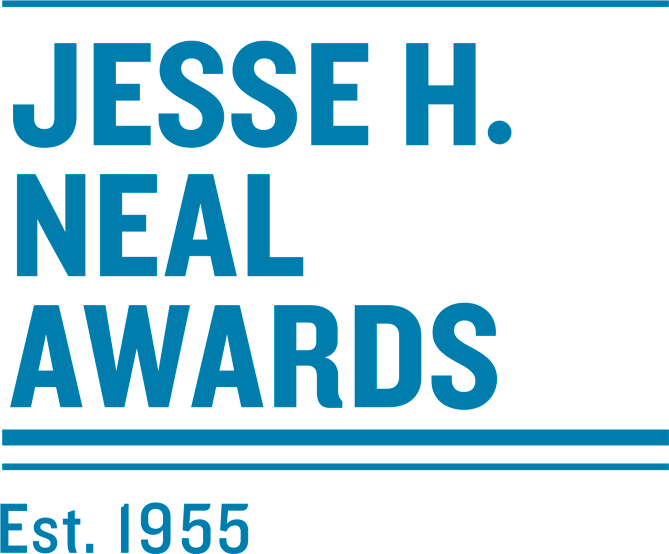 The Jesse H. Neal Award, bestowed annually by the Software & Information Industry Association (SIIA), is recognized as the “Pulitzer Prize of the business press.” Established in 1955, the awards are named after the Association for Business Information & Media’s (ABM) first managing director, who promoted the business press throughout his life. Winners are selected for exhibiting journalistic enterprise, service to the industry and editorial craftsmanship. The Azbee Awards of Excellence, given out annually by the American Society of Business Publication Editors (ASBPE), recognize the best editorial, online content and design in business-to-business (B2B) media. Each ASBPE regional chapter gives out its own awards, and national honorees are recognized at the ASBPE annual conference in May. The American Society of Healthcare Publication Editors (ASHPE) Award is dedicated specifically to the healthcare publishing sector, with emphasis on enhancing the development and skills of editors to better serve their healthcare publications. Awards competition winners are assessed by the organization and announced annually.